Samuel Choi is the CEO and President of Kumho Tire USA. 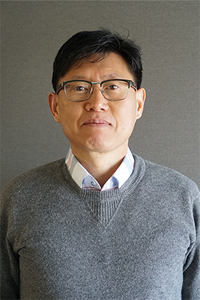 Mr. Choi has worked in the tire industry with Kumho Tire for more than 28 years and has held leadership positions in Korea, the Middle East and Europe with a specific focus on the French market. Immediately prior to his current position, Mr. Choi was President of Kumho Mexico overseeing the quality and safety of our products, services and solutions.